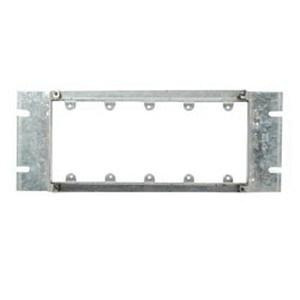 Nav-Tech Raised 5-Gang box cover is compatible with 5-/4-Gang box. Rectangular cover measures 12-7/16-Inch x 1-Inch. Box cover has 35-Cubic-Inch capacity.